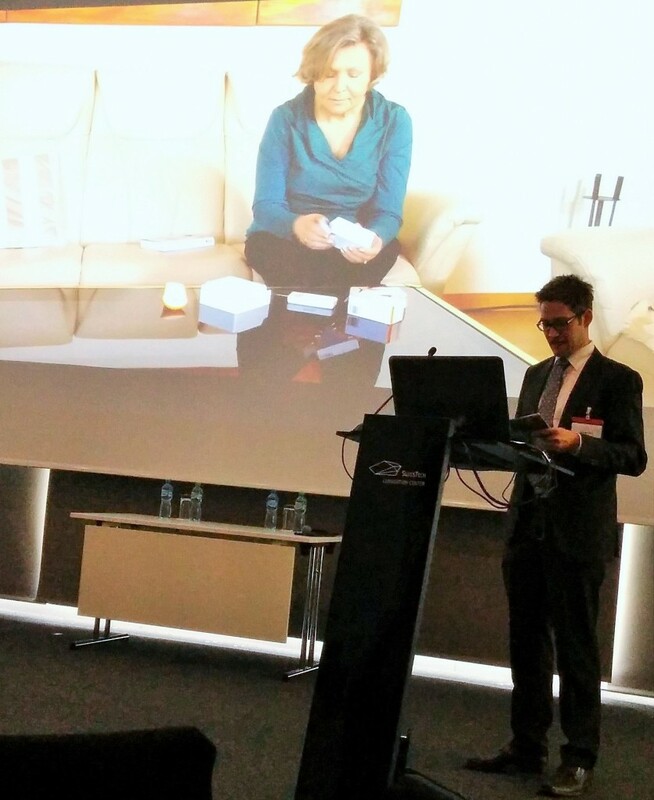 The 20th MedTech Investing Europe Conference took place from 21st to 22nd April in 2015 in The Swiss Tech Convention Centre in Lausanne, Switzerland. Global investors, experienced industry specialists and technology companies looking for funding where invited to the Conference. The MedTech focuses on the major challenges and opportunities in the medical technology sector and improves networking among the participants. The 2 day long conference offered 30 companies the possibility to present their products to call the attention of interested investors. Furthermore, presentations regarding medical technologies and investments took place. Exthex was one company out of two which was invited by the main sponsor AAL Joint Programme to present the DALIA project which will be commercialized by exthex under the brand name EMMA. The most important information, facts and business ideas were introduced in a 10-minute pitch to several investors and interested persons, among them also the AAL Programme Officer Marco Carulli. 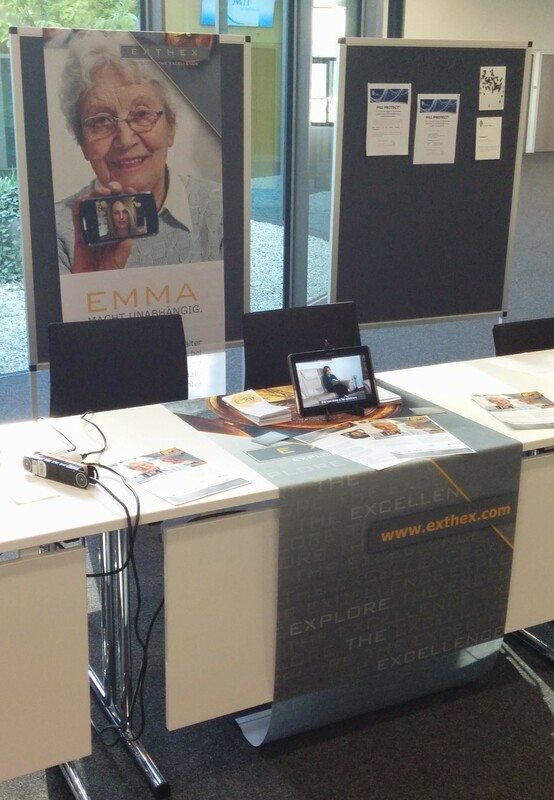 Afterwards, interested people could gather information at the exthex stand in the networking area. EMMA and the DALIA project were successfully promoted to an international audience and many new contacts were established.